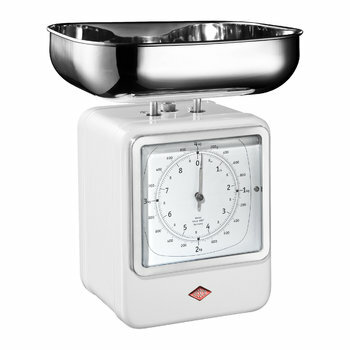 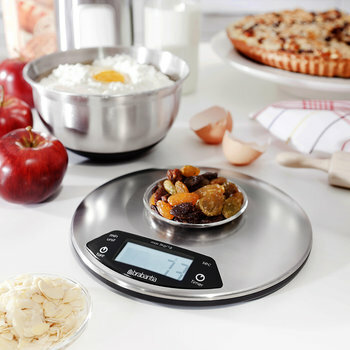 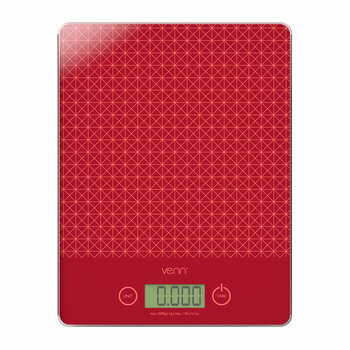 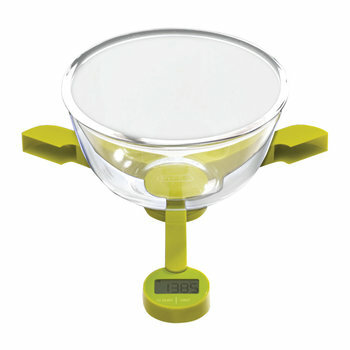 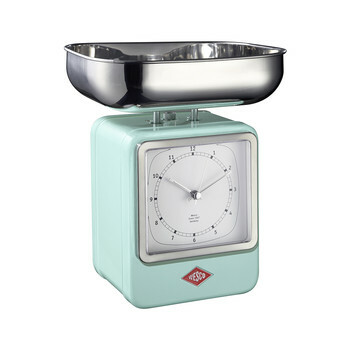 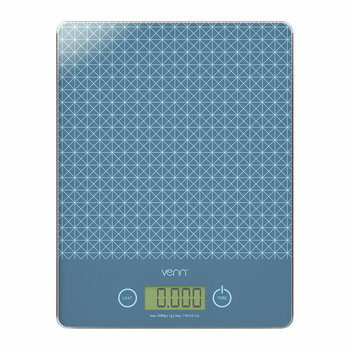 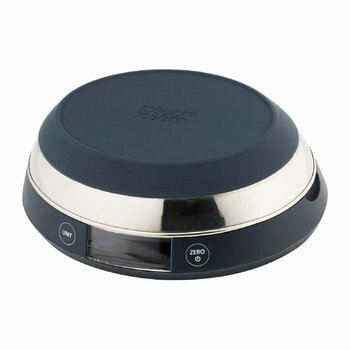 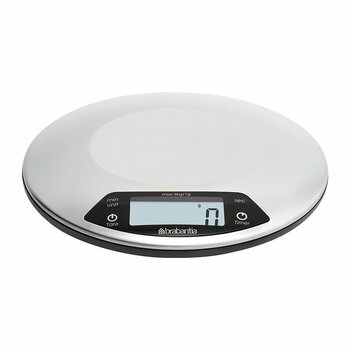 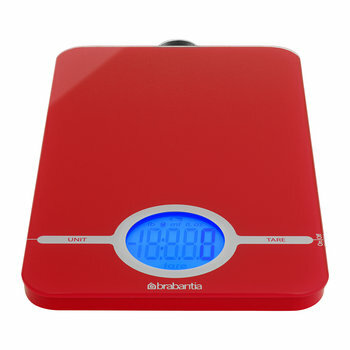 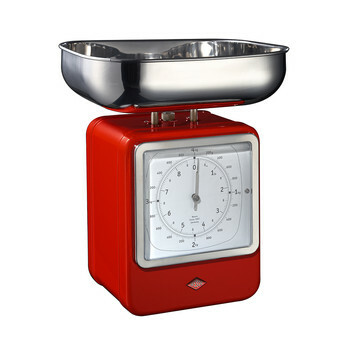 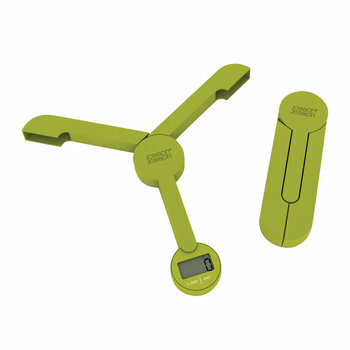 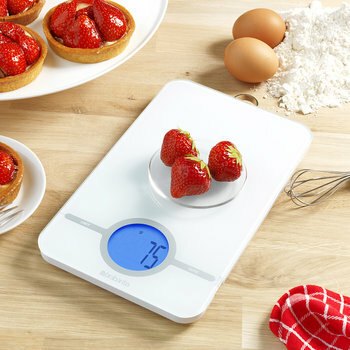 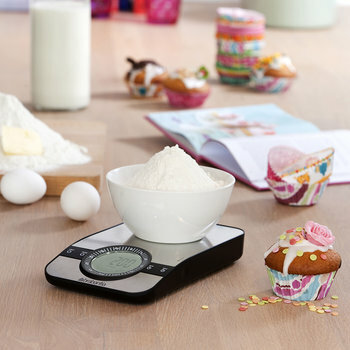 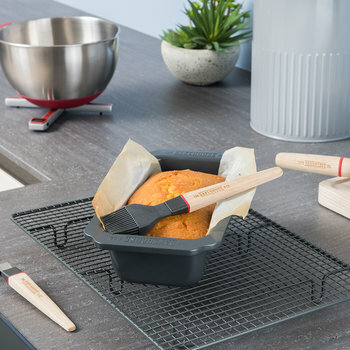 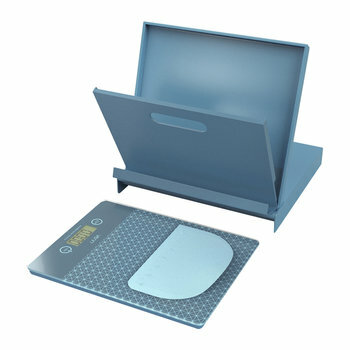 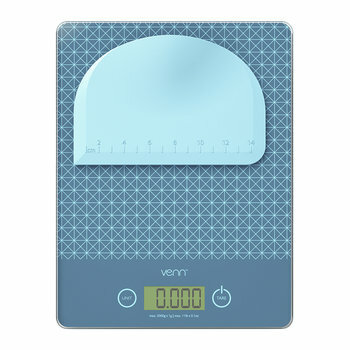 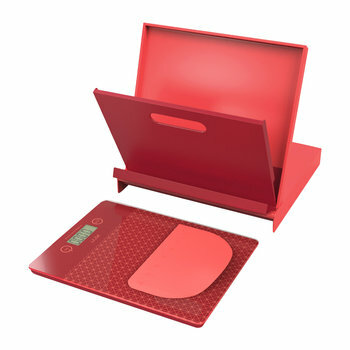 Use kitchen scales to easily create sweet treats and culinary masterpieces to satisfy every taste bud. 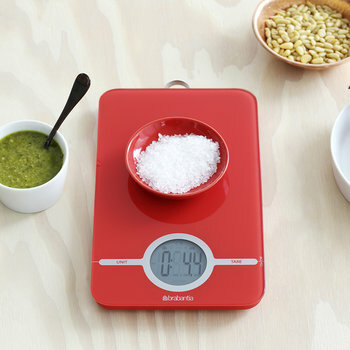 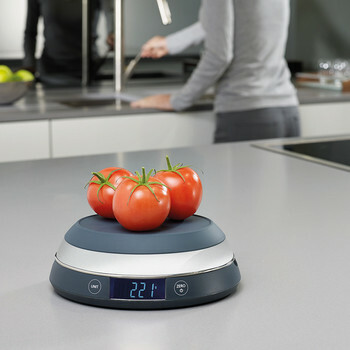 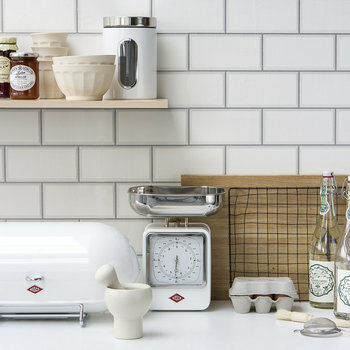 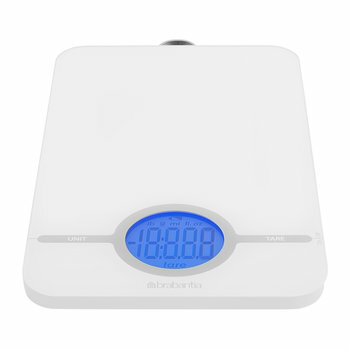 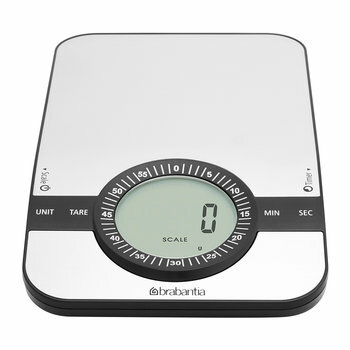 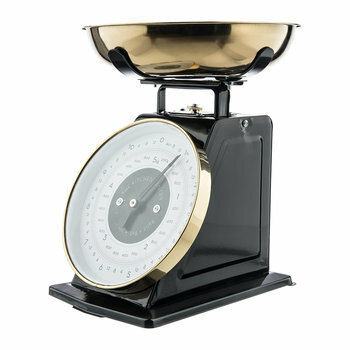 From traditional styles to bold and contemporary designs, select kitchen scales to reflect your personal interior setting. 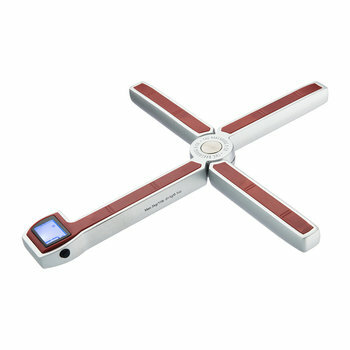 Digital functions boast large easy to read screens ensuring an accurate measurement, with easy to use buttons to change units and to simply turn on and off. 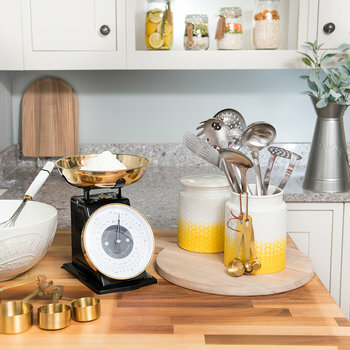 A kitchen essential in any home, or ideal gift for the new home owner, choose from bright colours or chic finishes to suit any work surface.